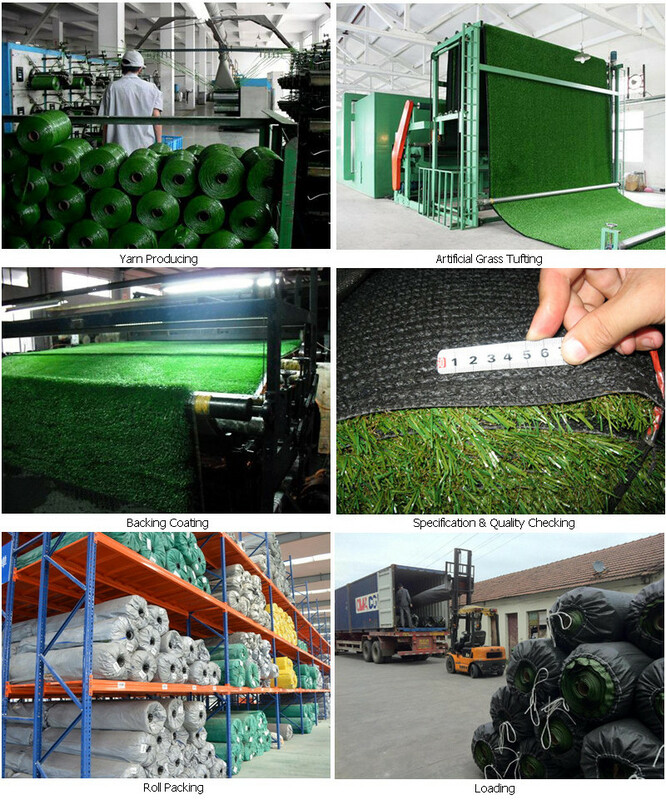 High Quality grass artificial products from Leiyuan are safe for the environment, people and animals. 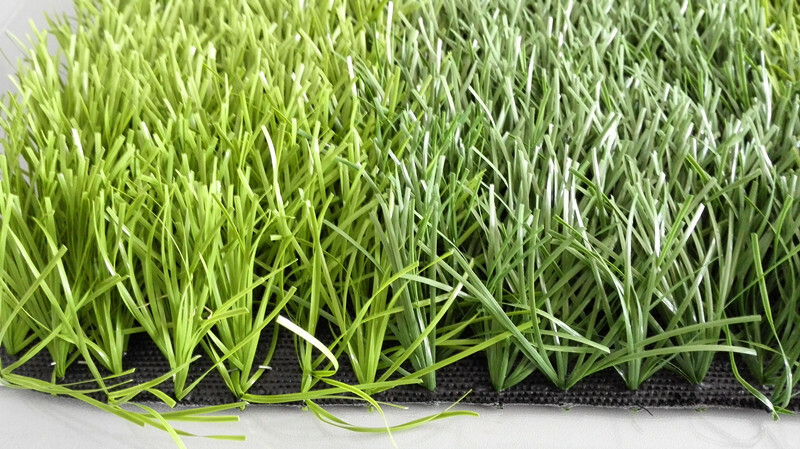 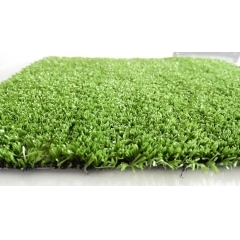 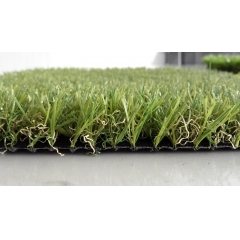 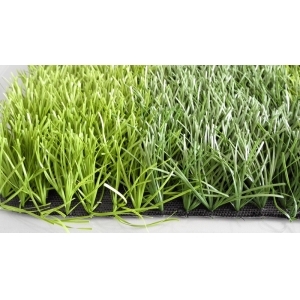 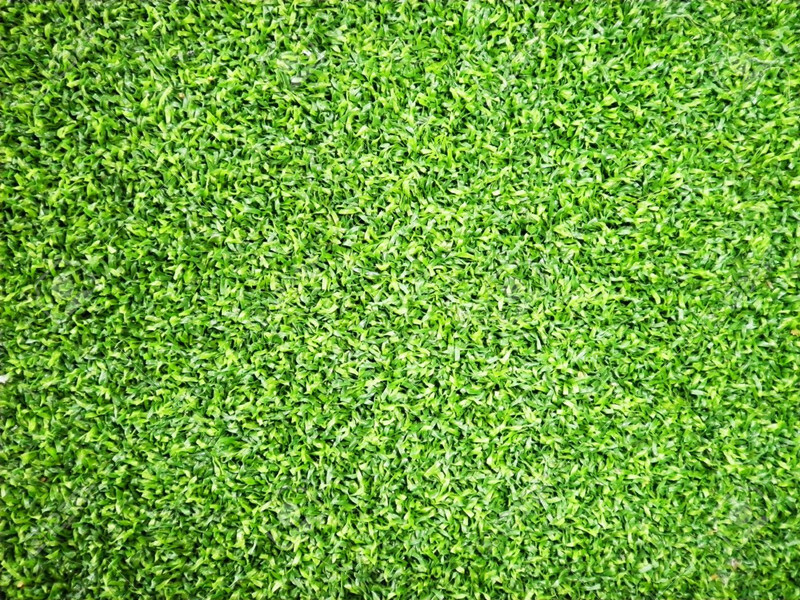 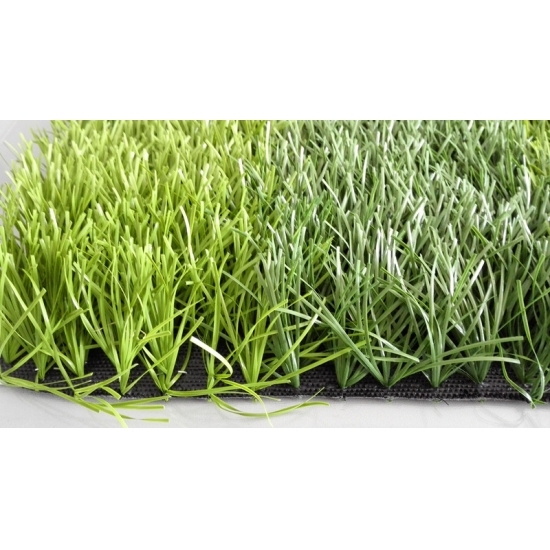 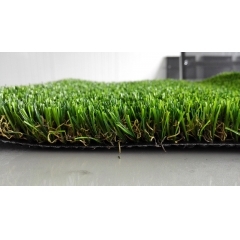 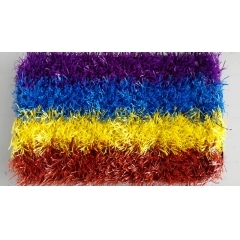 Furthermore, thedecorative grass artificial can easily be recycled. 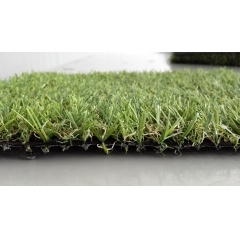 Please feel free to contact us for any additional information you require.